The movie was screened at WHS 2016 in Istanbul. The plot is about a director of an international aid agency in Africa meeting a relief aid doctor amidst a political/social revolution. 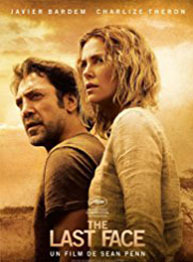 Together they face tough choices surrounding humanitarianism and life through civil unrest. Login here or create an account to continue.